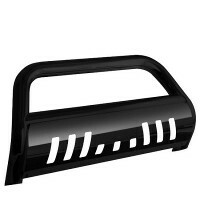 Note: Do not fit Sport models. 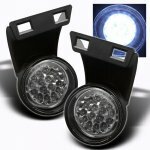 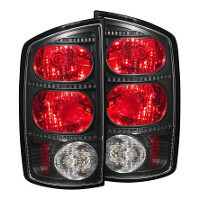 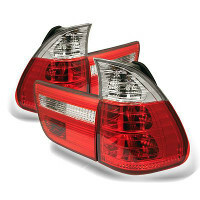 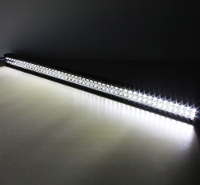 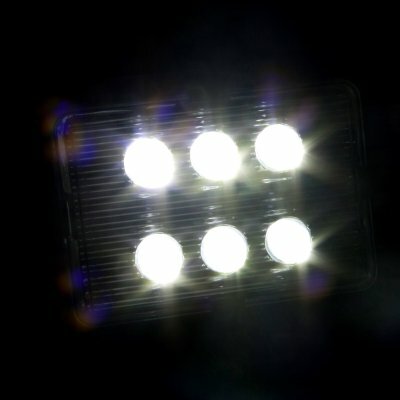 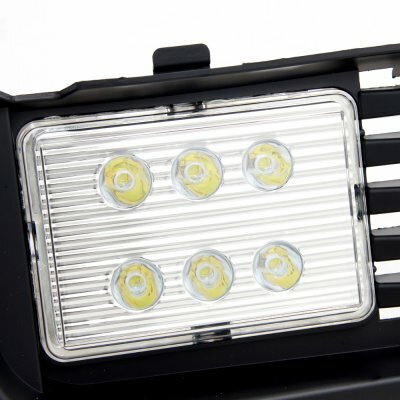 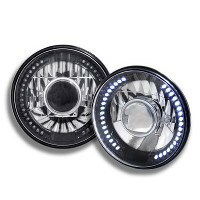 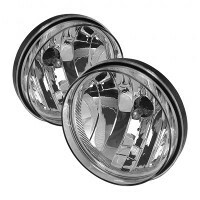 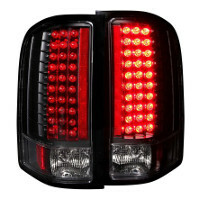 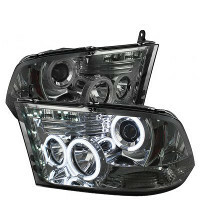 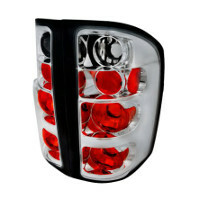 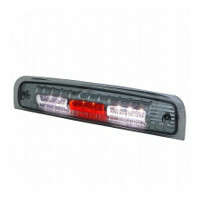 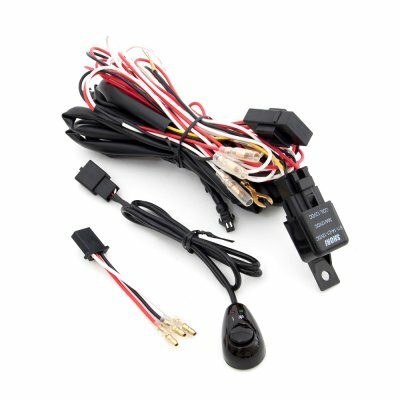 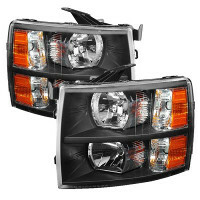 This Dodge Ram LED Fog Lights will fit 1994, 1995, 1996, 1997, 1998, 1999, 2000, 2001 Dodge Ram. 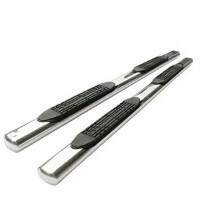 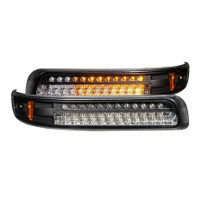 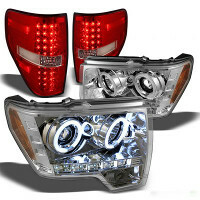 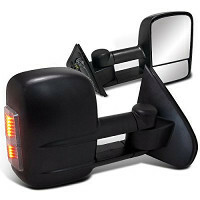 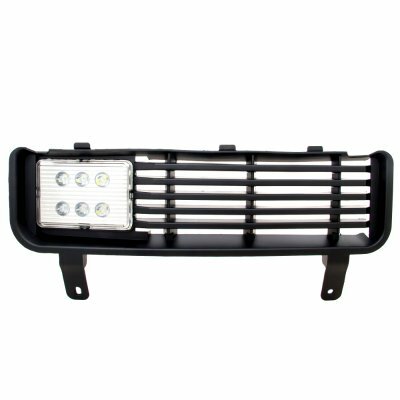 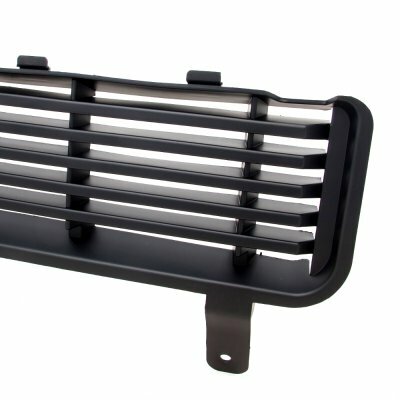 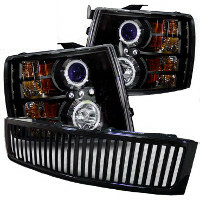 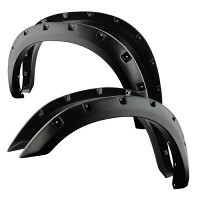 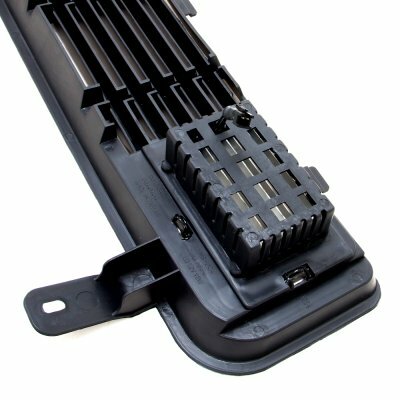 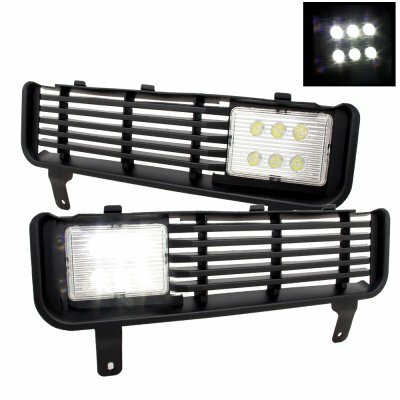 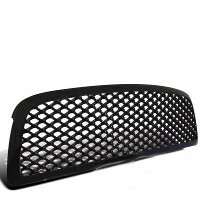 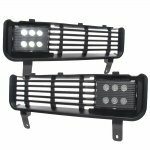 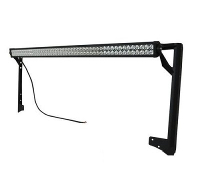 Replace or upgrade your Dodge Ram LED Fog Lights with our Dodge Ram 1994-2001 LED Fog Lights and Bumper Grille Kit.